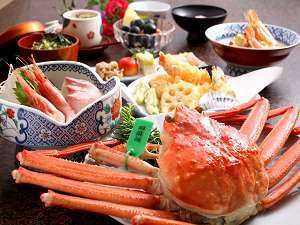 *Plan: Standard crab dinner plan including a whole fresh red snow crab that is locally caught in Kasumi port. 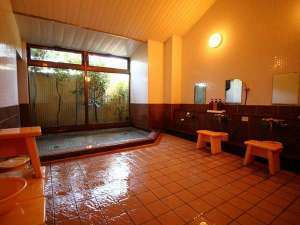 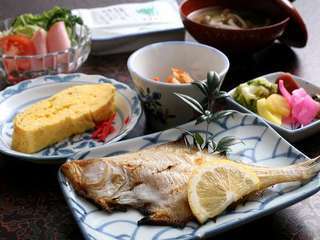 (inc. free pass to the seven public onsen) *Menu: Boiled Kasumi crab, Sashimi; sweet shrimp, local fish Shrimp with head cooked with seasonal vegetables, Tempra (shrimp, sand borer, vegetables)with green tea salt, Steamed egg hotchpotch, Appetizer (three delicacies), Seasonal small dish, Izushi soba (buckwheat noodles), Soup, Japanese pickles. 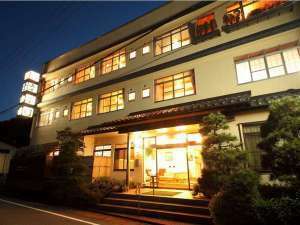 Dinner is served in your room, and breakfast (Japanese-style set menu) in the banquet room on the first floor.